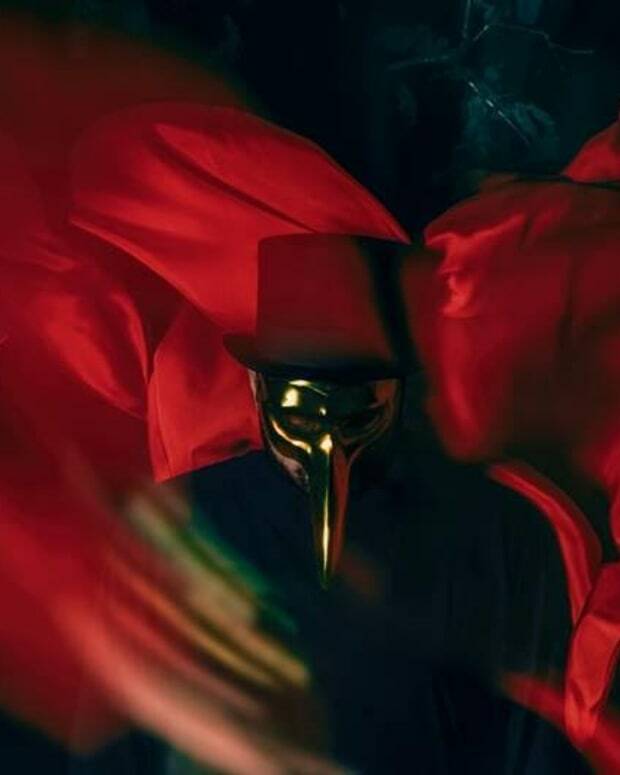 Claptone's album will be released next month. 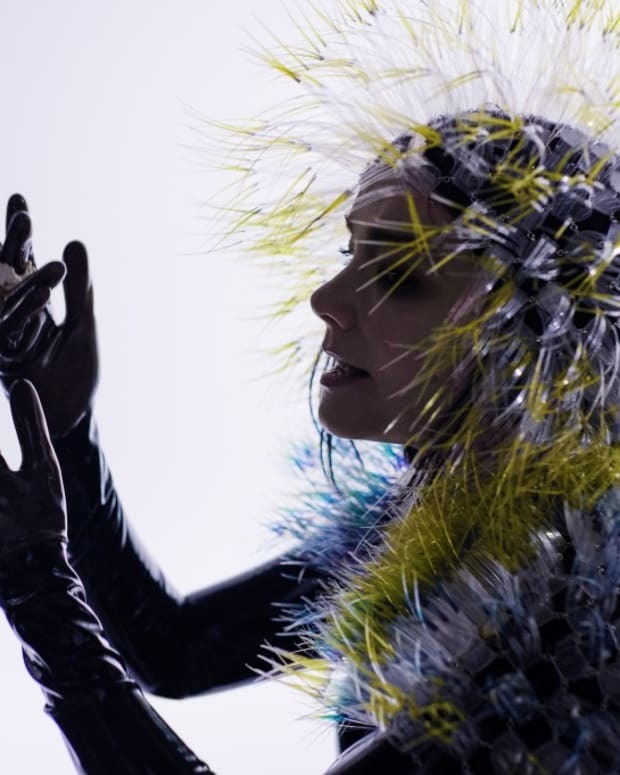 Claptone has released the music video for their latest single “Under The Moon” featuring Nathan Nicholson. 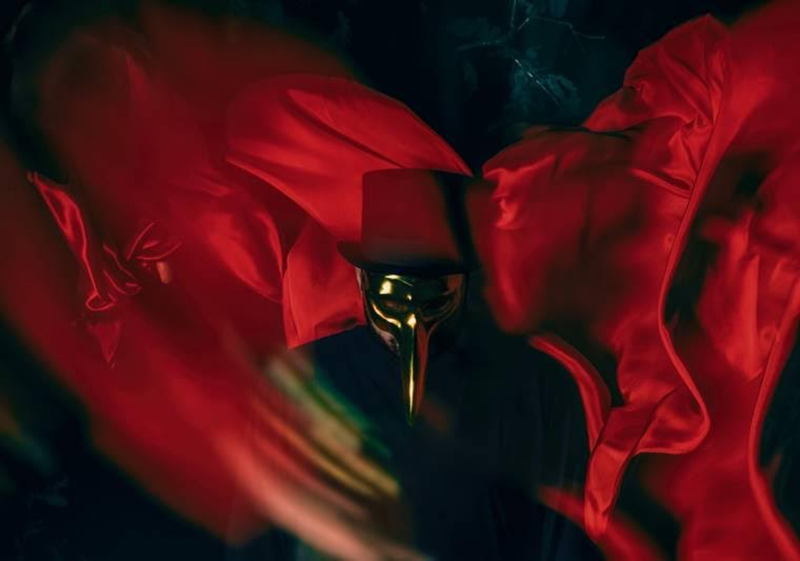 The single is taken from Claptone’s upcoming album Fantast. 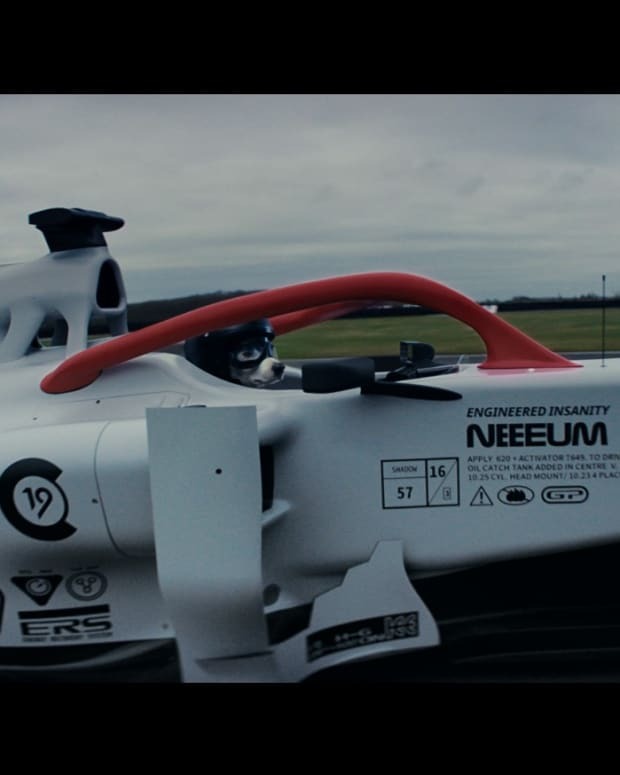 The video follows free runner Luke Webb out for a bit of rigorous exercise through London, running and doing parkour through the city. London director Jake Gabbay directed the video. "Under The Moon" is taken from Claptone’s upcoming collab-heavy album Fantast, which will be released on June 8. Pre-order the record here.